This is why I’ve been so quiet on the blog. 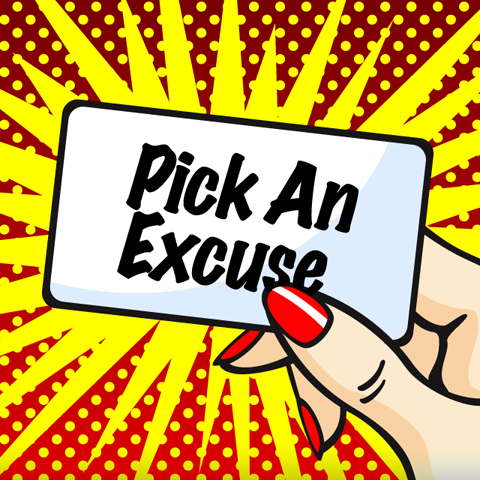 The Pick An Excuse application now on the iTunes store. Join in with my experiment in social media and user generated content. You can also go to PickAnExcuse.com to download it.